Carolina Rediviva is the main library at the Uppsala University. The Reading Room C has recently been transformed from 280 individual study positions into a more informal arrangement which also includes group study rooms as well as low seated furniture in the main hall. 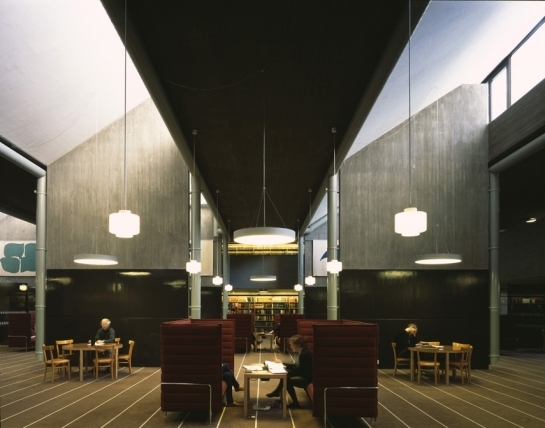 The alterations of the Reading room is part of a larger project where Johan Celsing Arkitektkontor are designing major interventions in the public areas of the building.